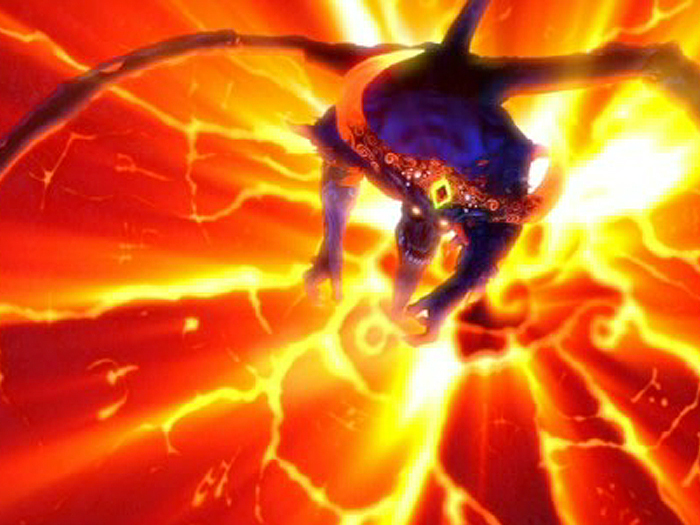 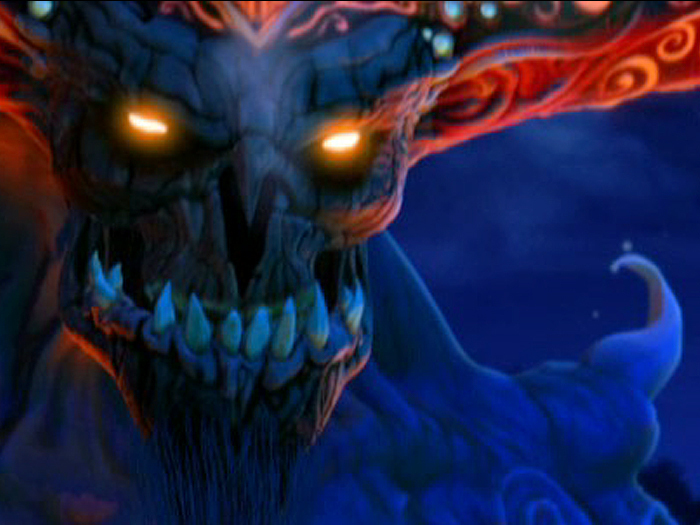 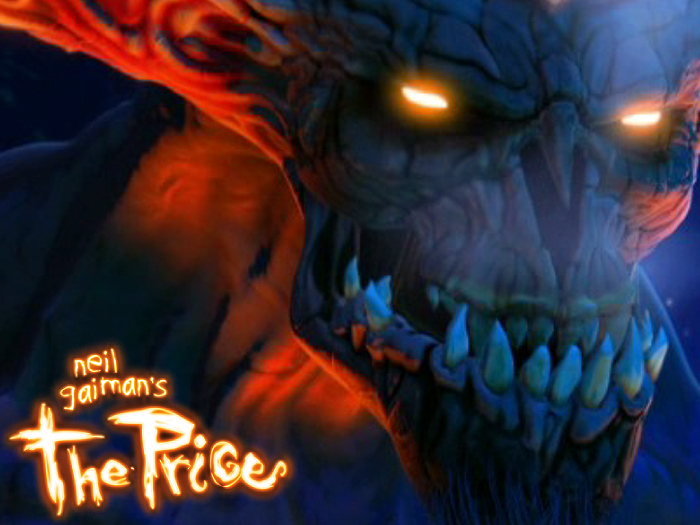 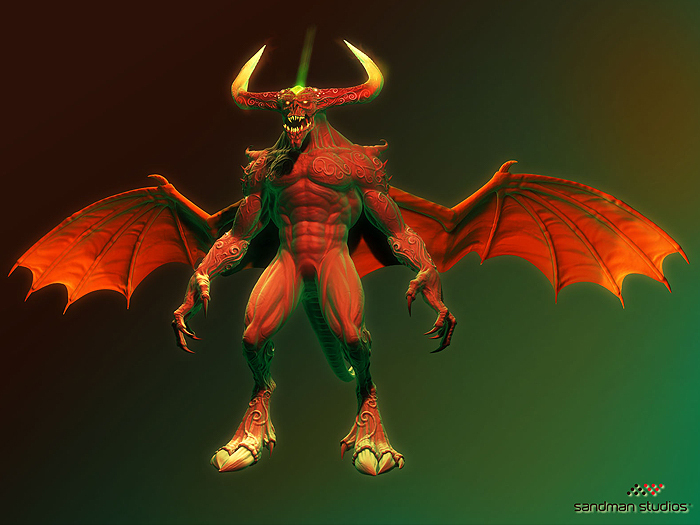 We were asked to create the devil character for this amazing fifteen minute animated short. 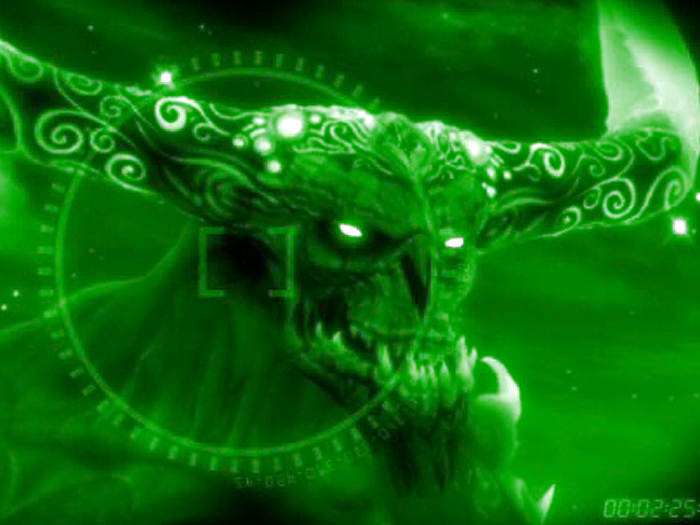 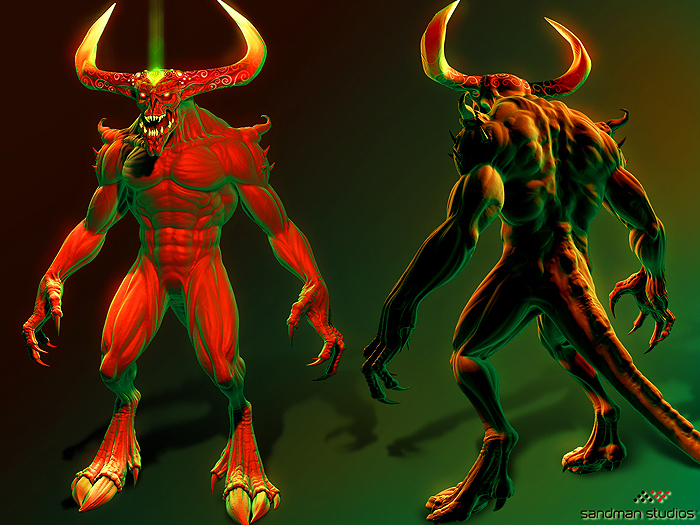 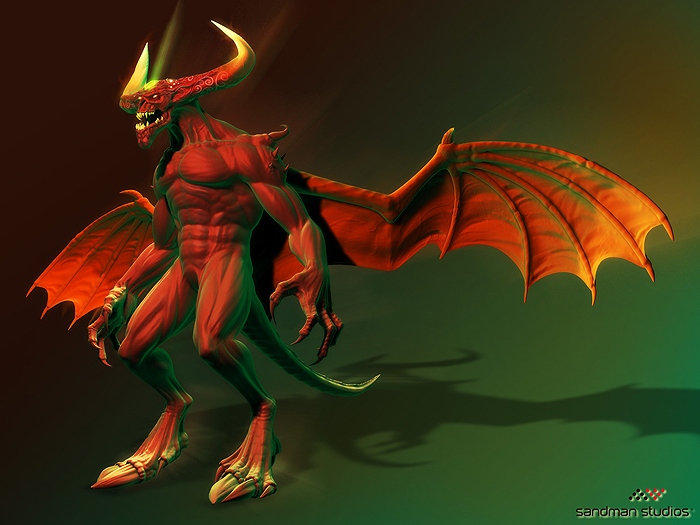 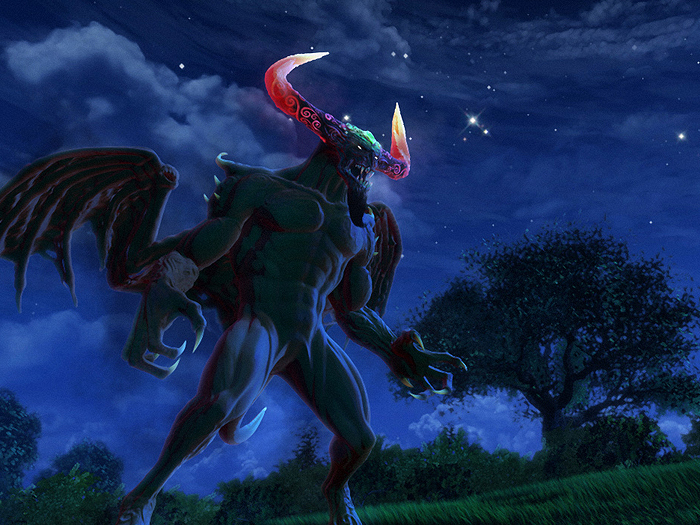 We worked closely with the creator of the project to come up with the look and feel of this demon. 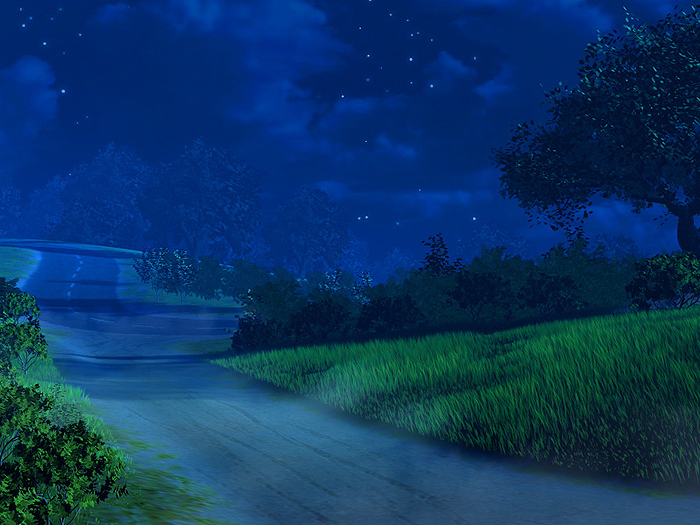 The current animatic will be transformed into full 3D format later this year.